Sign up to our backstage mailing list. Those of you who join us backstage will receive extra behind-the-scenes stories along with every show as well as other occasional treats and advance information. We won’t give your email address to anyone else. It’s just between us and you. 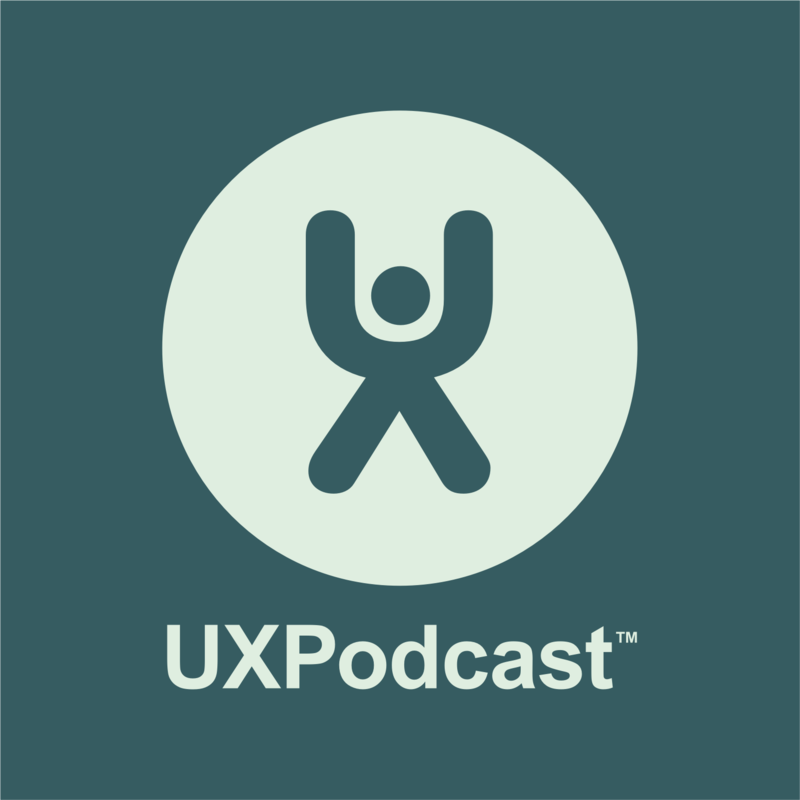 We’ll only provide you with lots of UX goodness and nothing else.